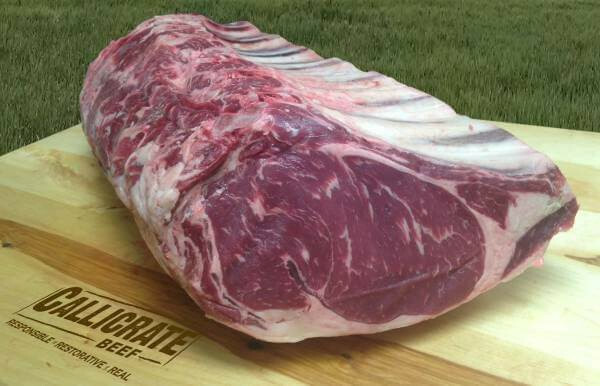 Cut from the rib, the bone-in prime rib (or ribeye roast), is the crown jewel of rib roasts. Generously marbled, tender, and flavorful, it is sure to be the centerpiece of any meal. Comes rolled and tied to hold shape and moisture and for even cooking, ensuring a wonderful final result.